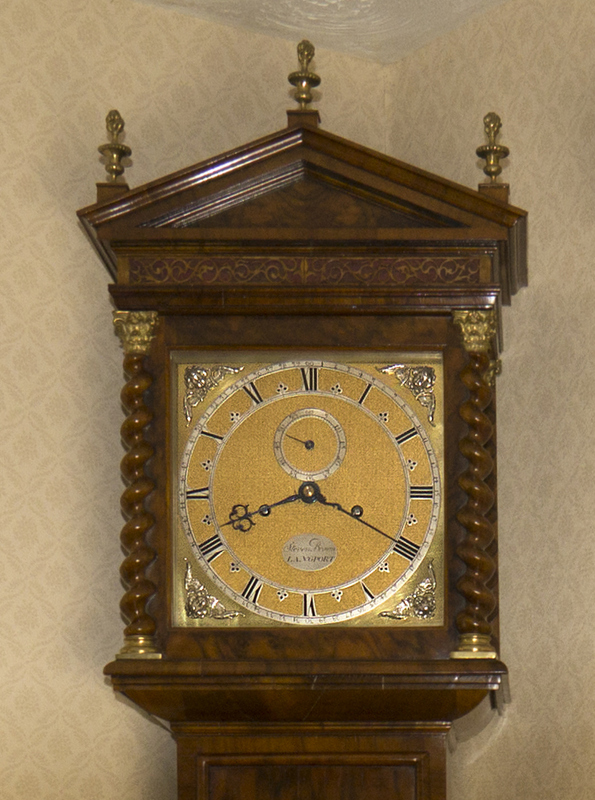 Period designs can be adjusted to improve the proportions of the clock, or to help blend a clock into a specific environment within the home. 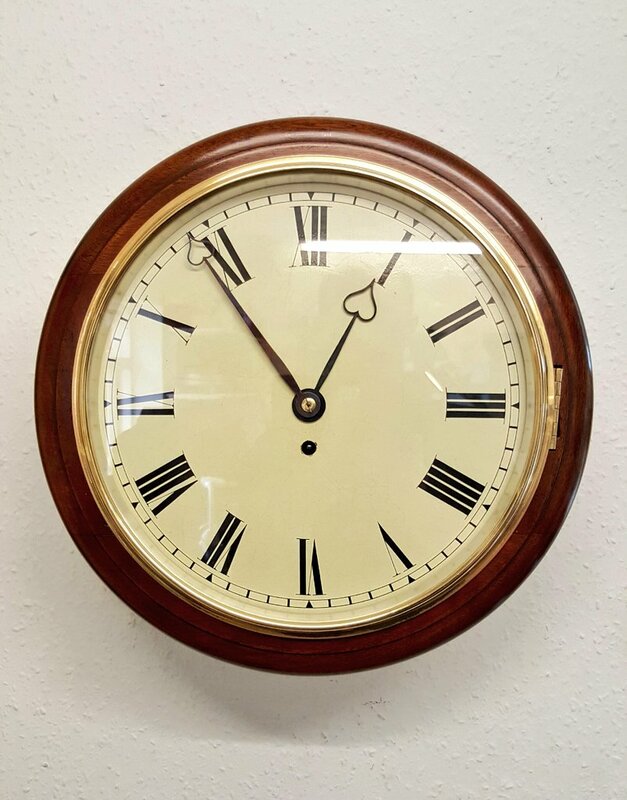 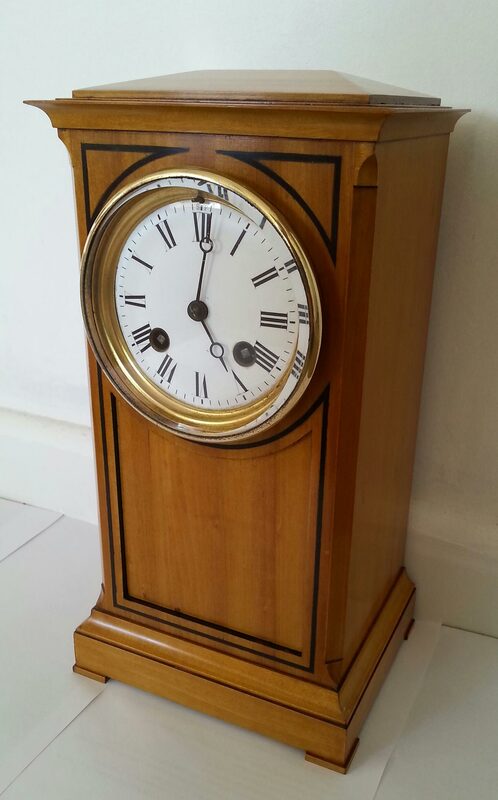 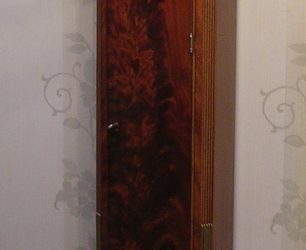 French polished finishes can be tailored to provide an antique patina of a much older clock, a lustrous wax finish or a high gloss polished surface. 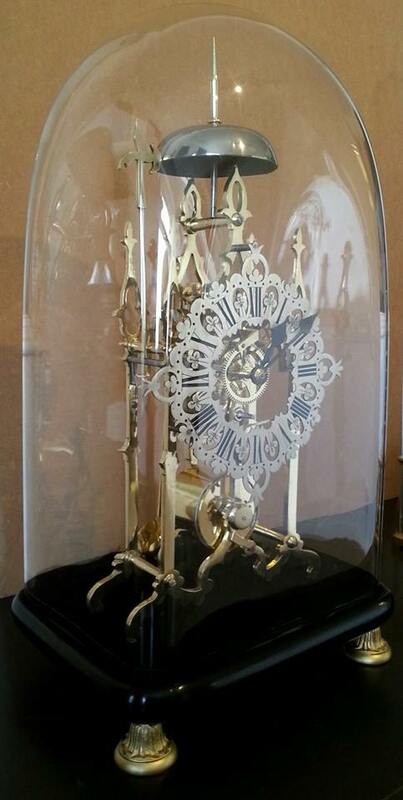 The movements used within these new clocks are often period examples restored to original clock maker’s tolerances. 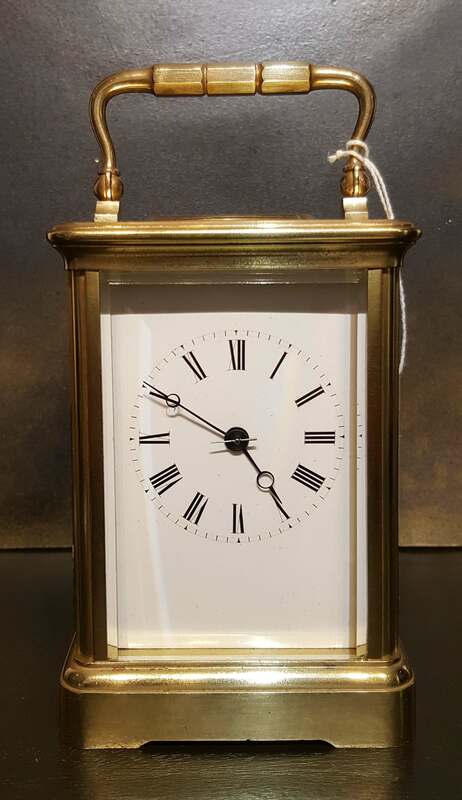 However on occasions new clock movements have been made and in some circumstances mains powered electric movements have also been used. 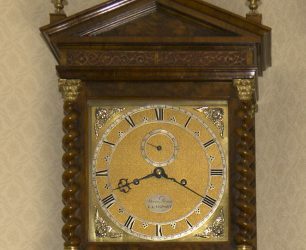 The inspiration of these bespoke clocks is usually nothing more than a photo from a clock book or a piece that was seen in a museum. 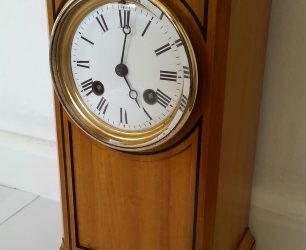 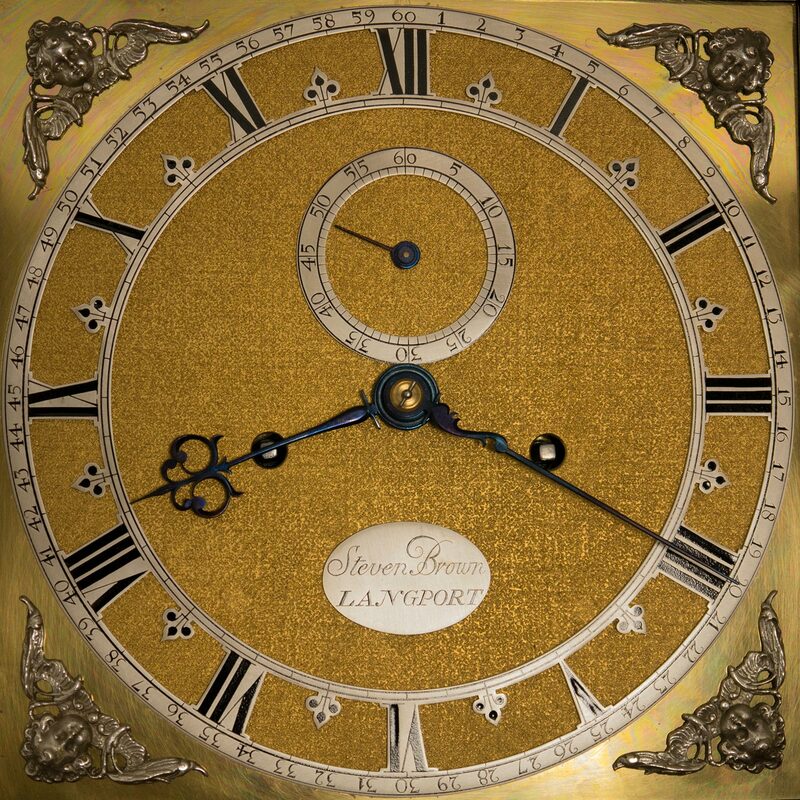 From this Langport clocks can draw and design a clock for you that will be as unique as the antiques that inspired you.